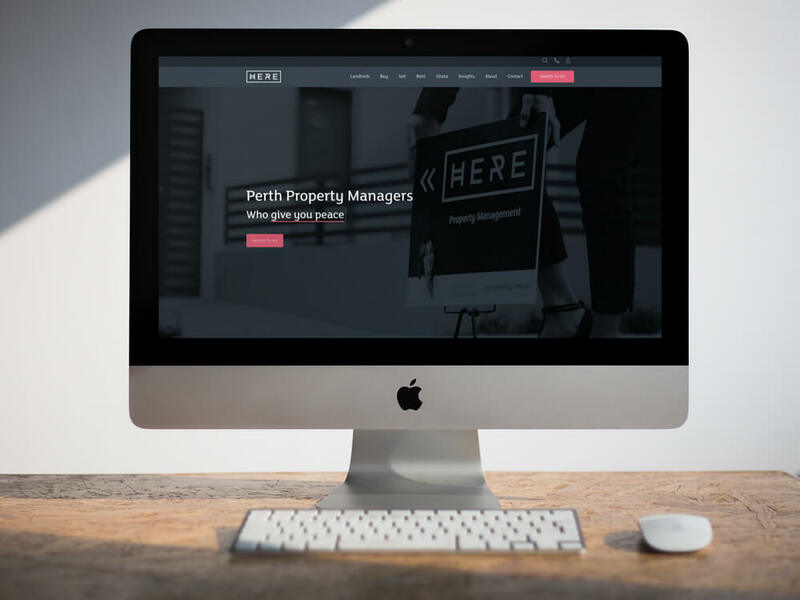 Real Estate Websites & Trusted Digital Advisors To Australia's Most Inspiring Brands. Turning homeowners into home sellers. Stepps offers a full suite of digital marketing services for multi-office real estate networks, single offices and individual agents. They’re powerful alone — but even better when used together. 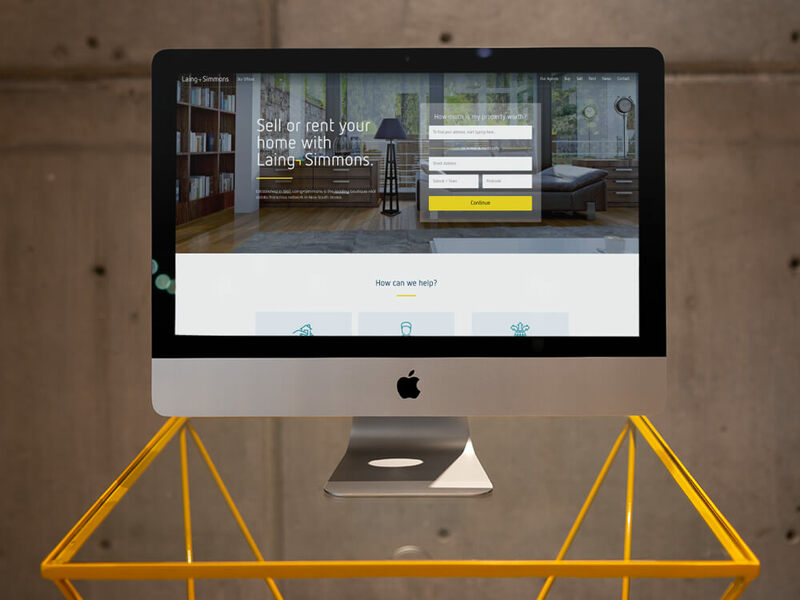 Successful real estate websites rank well and attract visitors. They compel visitors to take action and convert into subscribers or client leads. Our real estate website design process starts with these strategic core objectives. Content drives awareness and builds trust. Awareness drives traffic to your website. Traffic drives leads for your business. Our content creation and promotion team can help you turn your website from a static brochure to a lead generation machine. We work with two types of companies: bold brands who want to work with an agency of a similar mindset and individual agents who aspire to be bold and need Stepps to help transform and take the company to new places. More than 90% of Australian’s skip past Google Ads and go straight to the first organic search result. That’s where we play. That’s where you want your company to appear. And working together, that’s where we’ll get you. Learn and grow with an award-winning team of digital marketing advisors and a thriving community of savvy real estate marketing professionals. Marketing online is about mastering the basics and always staying ahead of the curve. Master the inbound methodology and get the most out of your digital marketing with Stepps’ training and resources, and a community of thousands of marketing and sales professionals just like you.